If you want to play like a champion, you need to think like a champion. 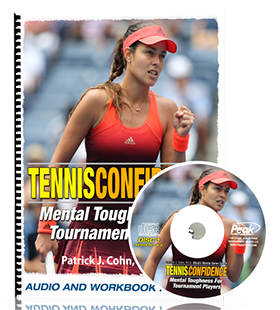 If you can gain insight into the thought process of a champion, you can begin to develop a similar “champion” mindset to optimize your court performance. What does a champion tennis player focus on during matches? 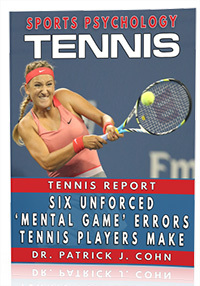 The common thread that runs through all champion tennis players is their focus on the present moment. In essence, a champion player believes “this point” is the only thing that matters! Novak Djokovic is a Serbian professional tennis player, currently ranked No. 2 in the world and is considered to be one of the best tennis players of his era. Djokovic recently won the Sony Open beating rival Nadal 6-3, 6-3. 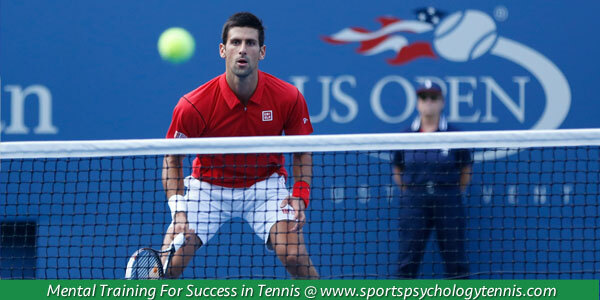 Djokovic provides great advice for players to improve their focus and develop the mindset of a champion. Focus on playing each point with 100% effort and focus. You should focus on what you do best and be diligent in your preparation. You cannot control what may happen in the future, only the present moment. He suggests that you view matches against top opponents as opportunities to hone and improve your game. If opponents expose a weakness in your game, it’s a chance to improve that part of your game.